Ely Winebars don’t do things by half really. So it was no surprise that when they chose to take on ‘Italian Icons’ as the theme for one of their regular Thursday night tastings, they went all-in and poured wines from the length and breadth of the country – from Piedmont to Sicily with stops off in Veneto, Fruili-Venezia-Giulia and Tuscany along the way. Their able accomplices for this tasting were Liberty Wines, perhaps the only importer with Italian portfolio capable of fulfilling such a broad brief. Ian Brosnan from Ely and Ben Reynolds of Liberty Wines were on hand to talk us through the wines. We started with Pieropan Soave Classico Calvarino 2010. I mentioned a couple of weeks ago that when it comes to Pieropan’s two single vineyard Soaves – La Rocca and Calvarino – that I’m firmly in the Calvarino camp. Not that you have to choose one of course. A blend of 70% Garganega and 30% Trebbiano di Soave, the wine has always been characterised for me by a very distinctive minerality that runs right trough its core. This 2010 example was no different, and the balance between its intensity of honeyed fruit flavours and lightness of touch on the palate made it one of the standouts of the evening. The Calvarino was followed by Livio Felluga Illivio Pinot Bianco 2010. Floral and quite herbal, the broader mouthfeel and greater body of this wine when compared with the Calvarino made it more of a crowd pleaser. Again, balance was the key and the well-integrated oak added a buttery richness to the palate. 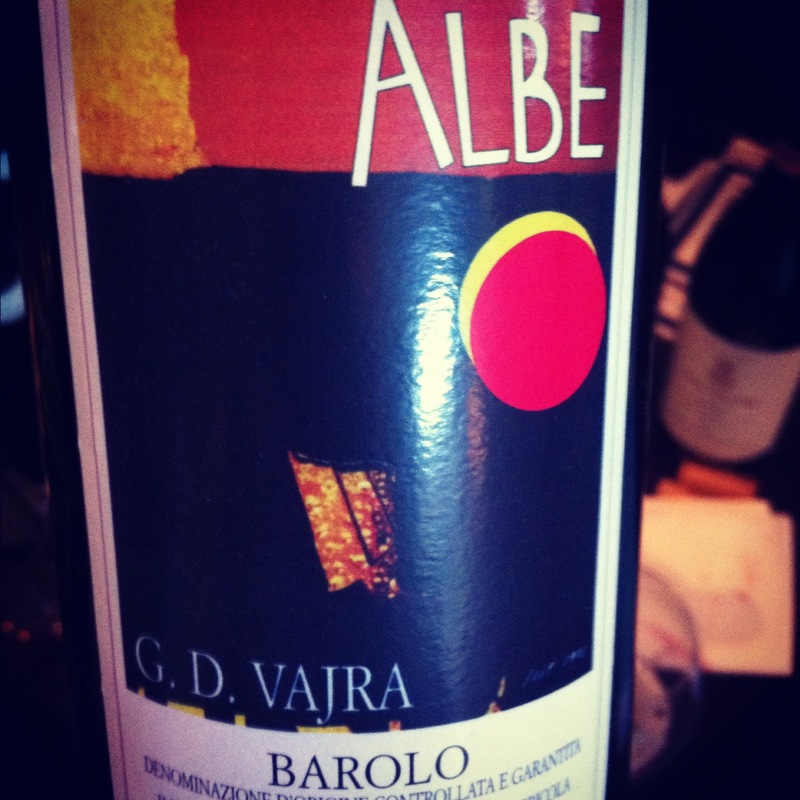 Prior to dinner we indulged in two reds, the Chianti Classico 2011 from Isole e Olena and Barolo ‘Le Albe’ 2009 from G.D. Vajra. I’ve enjoyed both of these wines previously, but the sheer drinkability of the Chianti Classico won the night for me. Made in a very approachable style with characteristic Sangiovese flavours and a smoky mediterranean herb kick, this was perhaps the most ‘moreish’ Chianti Classico I’ve tasted this year. Barolo ‘Albe’ was extremely inviting, and Ian and Ben had some tasters giggling at the traditional Nebbiolo notions of ‘tar and roses’. The sweet berry fruit eventually won any sceptics over though, and when the glasses were re-filled to accompany a supper dish of venison the majority were begging for Barolo. Post supper, the glasses were charged with Allegrini Amarone della Valpolicella 2009, a wine of considerable body and power (15.8% alcohol) that is made in a style that, if I’m honest, I’ve never truly warmed to. Ripe, concentrated dark fruit and sweet spices flowed forward across the palate, but the lengthy finish was drier and more mineral than I remember from past vintages. 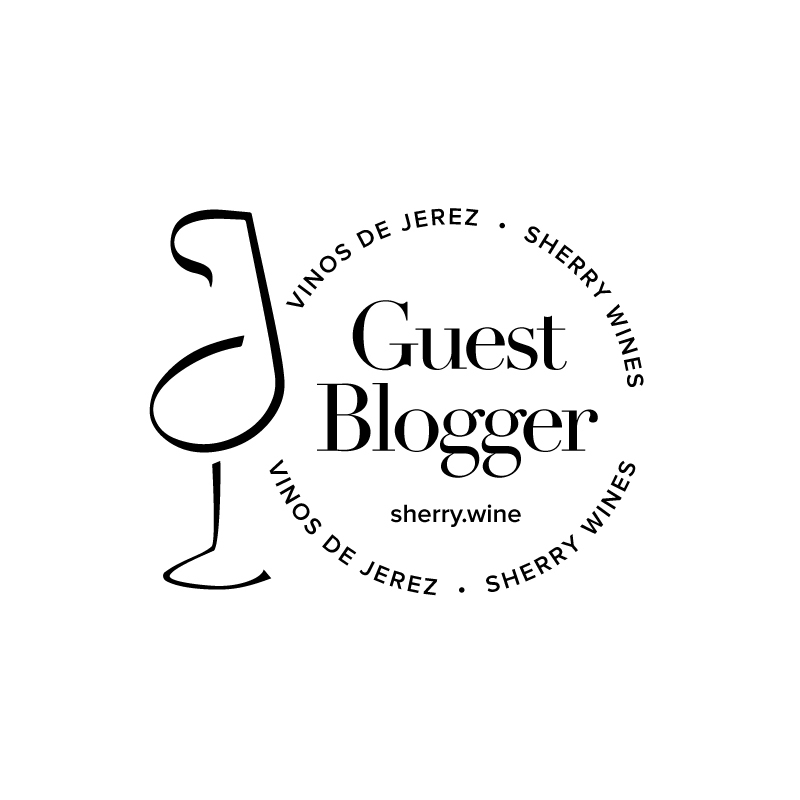 My notes from the recent Liberty Wines portfolio tasting bore this out too, so much so in fact that I got all ‘wine-geeky’ and checked the residual sugar – 3.8g/l for the 2009 as it turns out. This is a shade lower than 2007 (4.2g/l) but represents a bigger drop from 2008 (5.5g/l). I don’t think these are hugely appreciable differences, but, whatever the reasoning, I was pleasantly surprised with the end result. Still not totally sure when I’d drink this at home though. Last but not least, we hopped over to Sicily – well the volcanic island of Pantelleria to be exact. 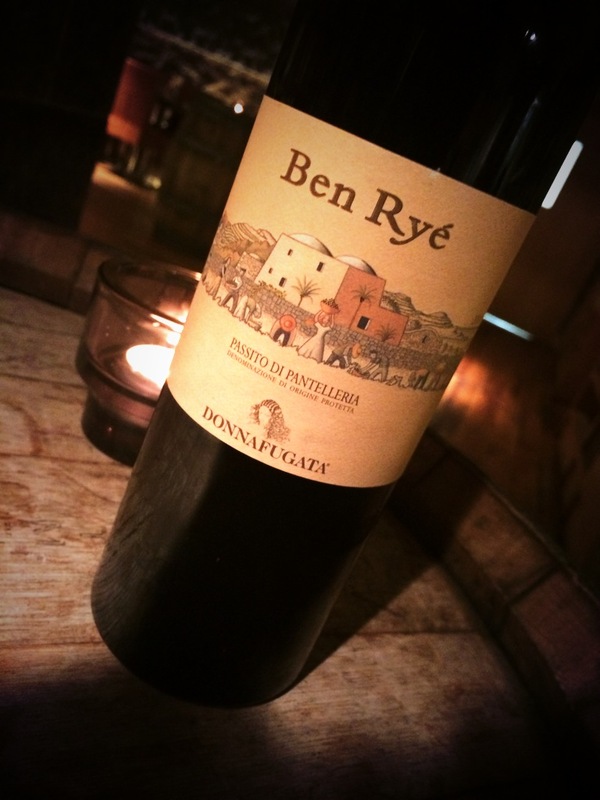 Here we sampled Donnafugata Ben Ryé Passito di Pantelleria 2010. Harvested from 11 different sites on the island, this sweet wine is made from dried Zibbibo grapes, a name derived from the word ‘zibbib‘ meaning dried grape in arabic. Ben Ryé is like a high wire circus performer, expertly balancing on a fine line connecting freshness, sweetness, acidity and viscosity. Somehow Ben Ryé always manages to stay aloft; luscious without ever becoming cloying, rich without ever being heavy. It’s a feat of acrobatics that few other sweet wines are able to replicate. This was my first Thursday tasting in Ely, but it certainly won’t be the last. There was a constant buzz around the two long dining tables, and the socialising catalyst of a glass of Amarone merely fuelled the jovial mood and turned the volume up a few notches. Great fun! Many thanks to Ian of Ely Winebars for inviting me to attend this event. On April 10th, Ely Bar & Brasserie in CHQ are holding a feast styled on the Crimean banquet of 1856 with all proceeds going to the Barnardos family support centre. Tickets are €80 and can be purchased online at this link. Pieropan, Livio Felluga, Isole e Olena, G.D. Vajra, Allegrini and Donnafugata wines are imported into the UK and Ireland by Liberty Wines and should be widely available. They are of course also all available on the Ely wine list. Reblogged this on elywinebar's blog.